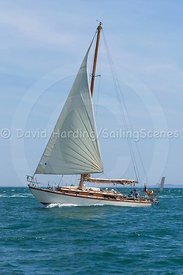 This library of cruising yacht photos is part of one of the most extensive of its type. 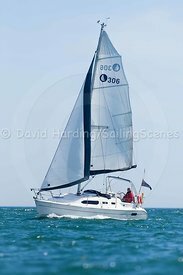 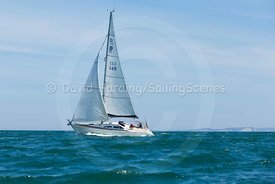 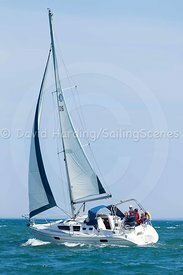 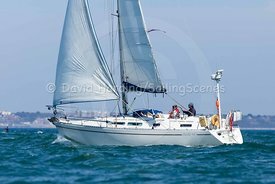 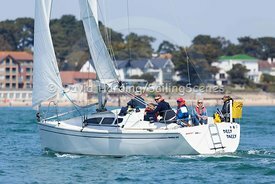 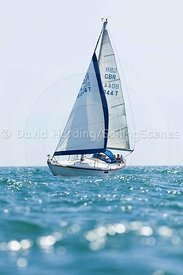 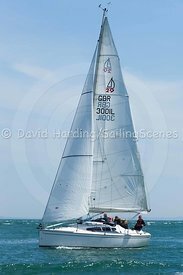 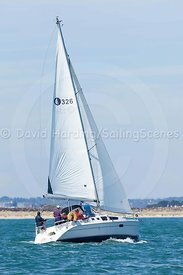 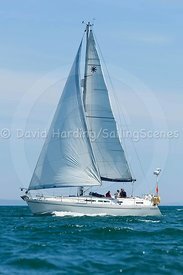 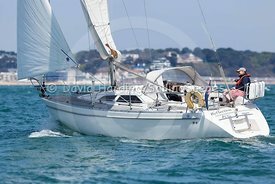 Thousands of older shots are on the Sailing Scenes archive web site, though many are being transferred to this site and new additions are being made all the time. 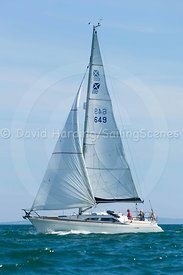 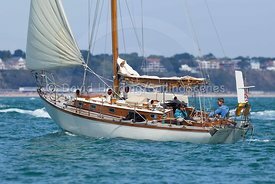 Most photos are indexed (and searchable) by boat name, design class and sail number. 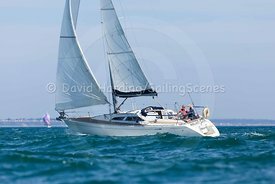 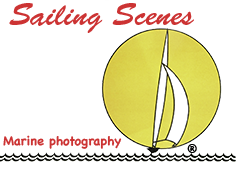 Whether you're an owner looking for a shot of your boat, or a publisher in need of a particular type of boat, have a look here or contact me with any queries. 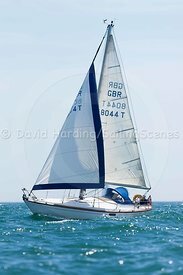 A note about picture quality: because these photos are uploaded as compressed JPEGs to save space, skies might sometimes appear pixelated or with slightly strange patterns. 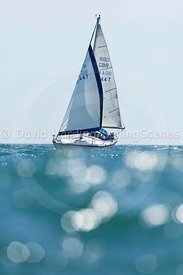 This will not appear on prints or in high-resolution files.